With a full slate of completely free films and food and drink from The National, Ciné hopes to celebrate art film with the community that helped buy its building. 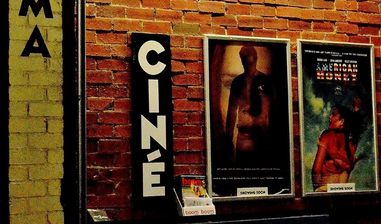 Ciné, Athens’ only arthouse cinema, will celebrate this year’s Arthouse Theatre Day on Sunday, Sept. 23. Many of the movies shown will also contain question-and-answer sessions following the screening or introductions beforehand.